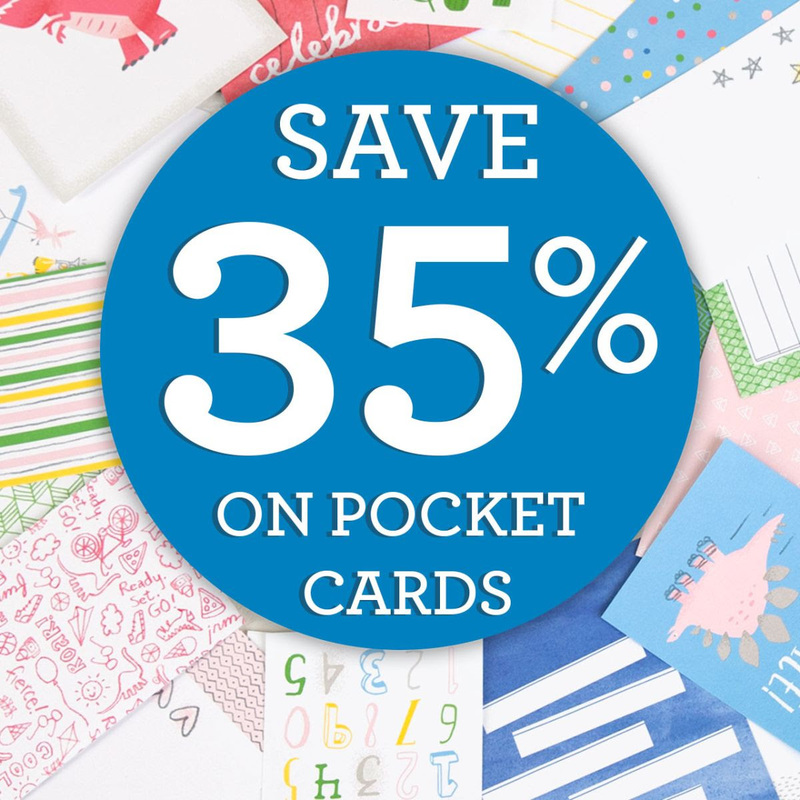 ← It’s a Pocket Card Celebration! 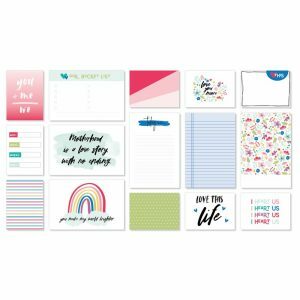 With Close To My Heart’s recent announcement that you can save 35% on their *NEW* Picture My Life Cards, I thought I’d share just how quick and easy you can create cards with these cards. They take hardly any time to make and they look great, too! 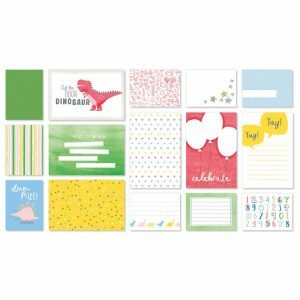 Both of my cards were created with the So Much Happy Picture My Life (“PML”) Cards. The first one–“Thankful”–I only added a couple of items to create it. 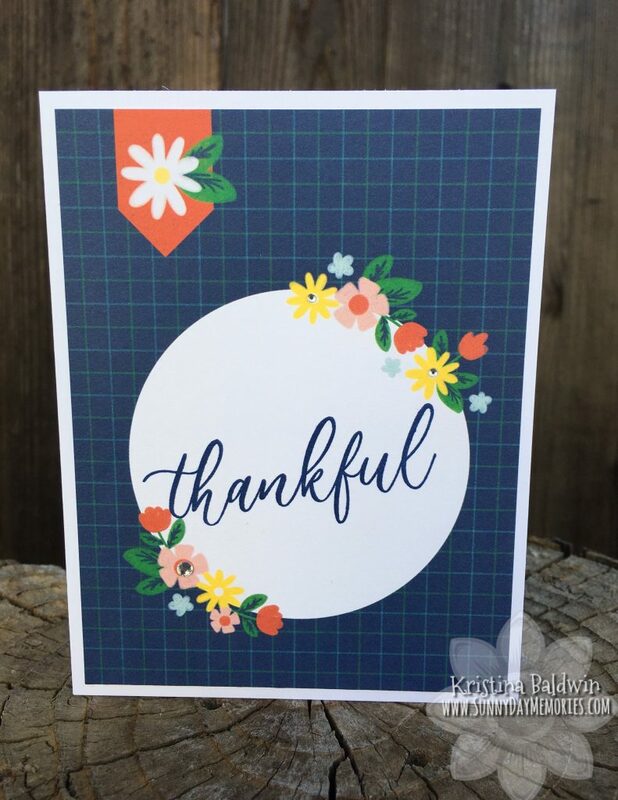 I stamped “thankful” from the Love Blossoms Stamp Set in Sapphire ink onto the trimmed PML card. The card started out as a 4″ x 6″ card but I trimmed and made it a 4″ x 5-1/4″ card. 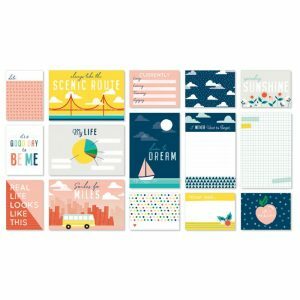 Each of these PML packs come with a total of 24 cards which measure either 3″ x 4″ or 4″ x 6″. I adhered the stamped card to one of our white card bases from our White Cards & Envelopes Value Pack and then finished it by adding 2 Bitty Sparkles and one Clear Sparkle to the center of some of the flowers. Easy peasy and so beautiful! For my second card, I used both a 4″ x 6″ PML Card as well as one of the 3″ x 4″ ones. Just as I did with my other card, I trimmed the 4″ x 6″ one down so it measured 4″ x 5-1/4″. 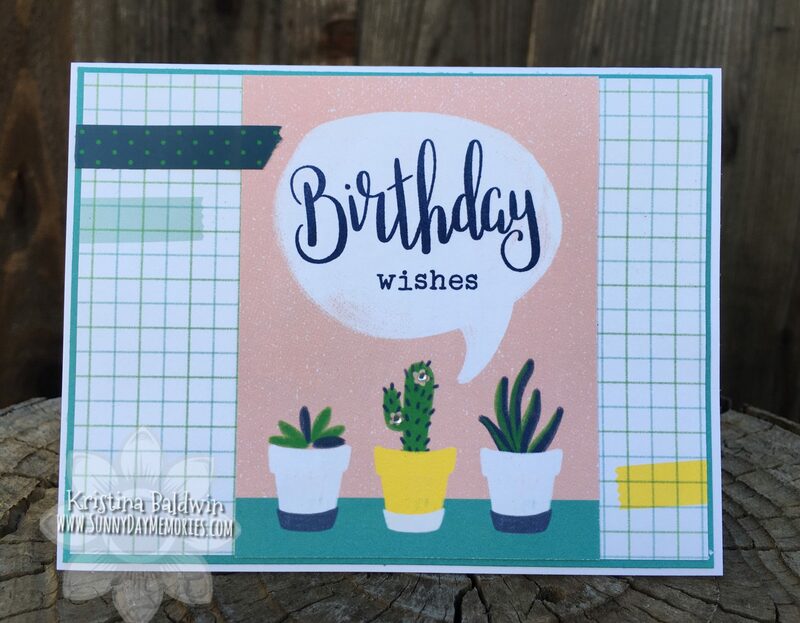 I stamped again in Sapphire ink but this time used the Dandelion Wishes Stamp Set. I also added in some Lagoon Cardstock, So Much Happy Washi Tape and some more Bitty Sparkles. As you can see these cards come together quite easily (and very quickly, too!) 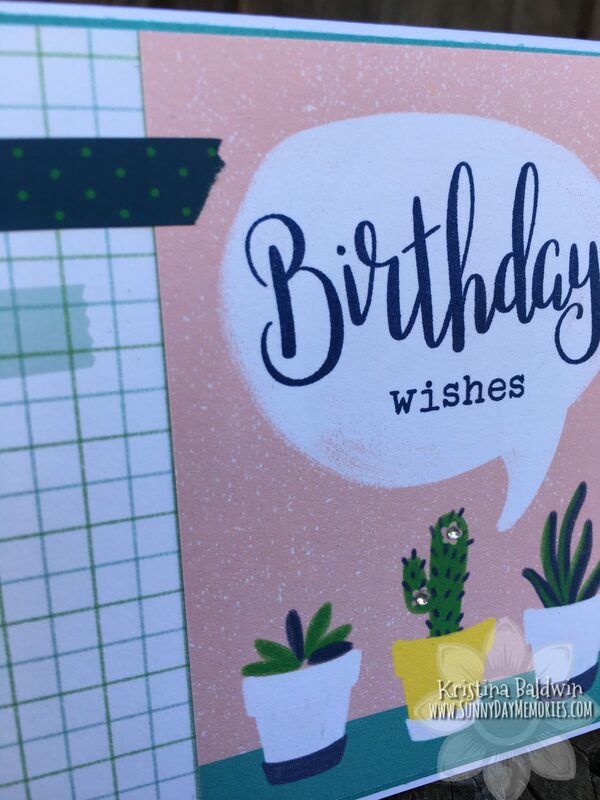 With the designs already in place and a quick addition of a stamped sentiment and embellishment or two, you have a handmade card ready in no time! 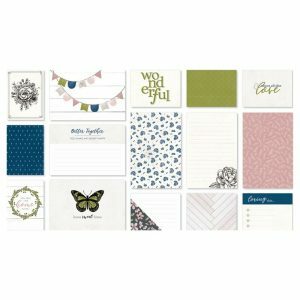 Now is a great time to stock up on these PML cards since they are 35% off through the end of the month. But don’t delay as they are while supplies last! To see the individual PML sets as well as the exclusive bundle put together for this special, visit my ONLINE CTMH STORE. 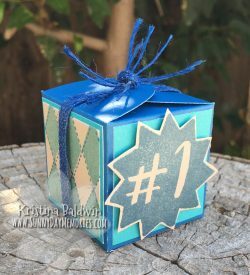 This entry was posted in CTMH Card Ideas, CTMH Specials and tagged Close To My Heart specials, Close To My Heart stamps, Picture My Life, pocket scrapbooking, stampers, using clear stamps card making. Bookmark the permalink.